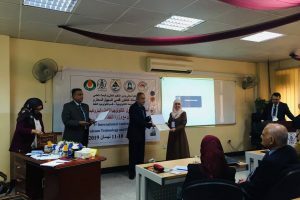 Department of biology at the college of science for women held its 4th scientific conference on environment and climate change where vital issues were discussed regarding environmental pollution, water, biodiversity, health, adaptation and others. Head of department shed light in his speech on climate change as a reality where everyone has a responsibility to take care in order to reduce emissions of greenhouse gases since they will lead to living creatures’ destruction. 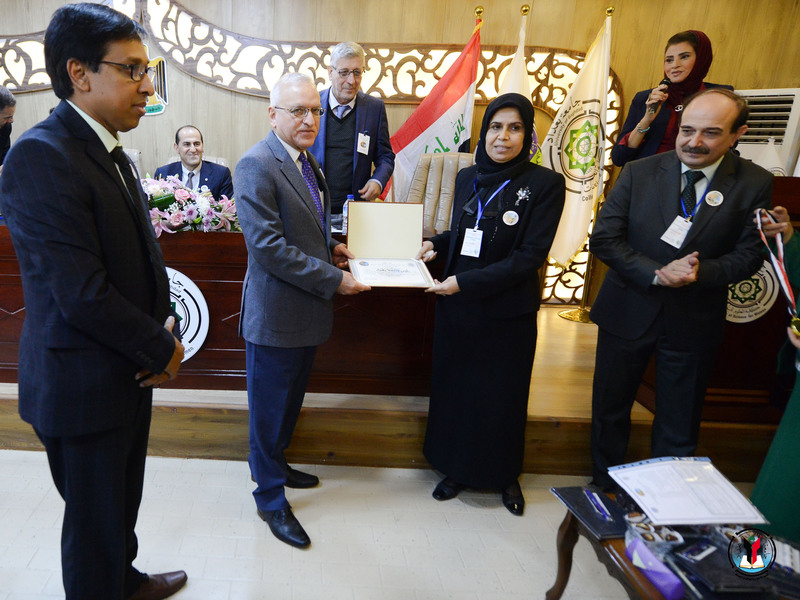 Dean of the college of science for women, Dr. Ahlam Mohammed Farhan stated that this conference is an educational and awareness-raising nucleus for researchers and Iraqis to take care of the environmental aspect and to participate in reducing the effects of air or water pollution on life. 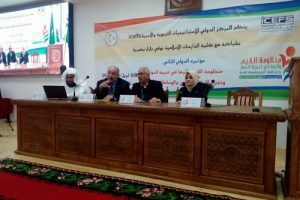 Rector of University of Baghdad during his speech stressed that climatic effects and environmental pollution should be accompanied by outgoing researches that would contribute to the development of solutions to critical issues towards the adoption of energy alternatives such as sustainable energy and investment of solar energy in all joints of life. 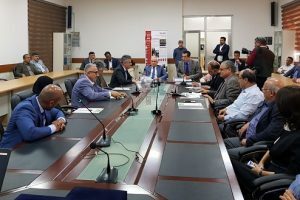 It is worth mentioned that this conference witnessed the presence of representatives of well-known international companies as well as a number of private sector companies.